Muscles that attach to the spine get tight and start to pull the segments out of place and that leads to pain and discomfort. So…the logical question would be how or what can be done to fix the problem? There are a few things that should be done. As mentioned LCS begins when a set of muscles from being in the seated position for too long are contracted longer than they should be. 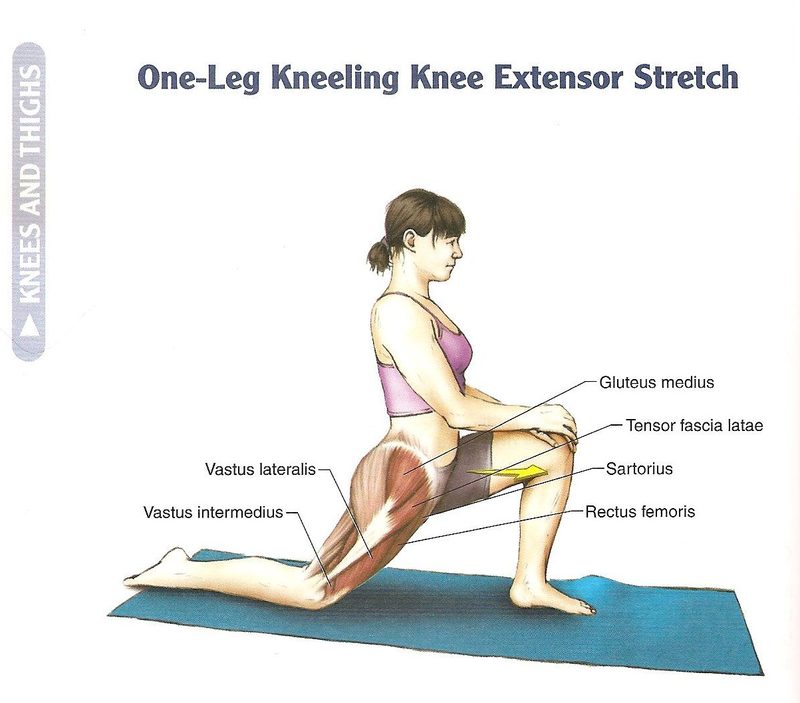 And conversely muscles that are opposite of those become weak and too flexible. Basically the balance is not there. Chiropractic adjustments to the segments of the spine that are subluxated are vital for removing pressure and interference present on the nervous system. Strengthening the inner core and gluteal muscles is the most efficient way to reverse lower cross syndrome and regain the proper posture for your spinal alignment. Also stretching the tight muscles of the hip flexors and low back muscles are crucial to reverse the pulling that is taking place at the locations where muscles have been overly contracted. This will help bring the strength back to the core muscles that support the body while it’s in the upright position and provide the proper balance to regain the correct posture. If you suffer from back pain and have a lifestyle where you are seated for a long period of time you have to ask yourself one main question. Is Your Back Pain From a Weak Core? Core muscle strength plays a very important role in the prevalence of low back pain. The inner core muscles attach directly to the spine and are responsible for mobility and stability. That means that the majority of movement while in the upright position all begin with activation of the core muscles. The outer core muscles are more for functional movement that we perform in our day to day lives. When the core muscles are not as strong as they should be the way those functional movements are performed can change. Muscles that should not be used have to get involved to help and these recruited muscles can lead to postural imbalances. When the imbalances occur a spinal subluxation will cause undue pressure on the nervous system which will eventually lead to some form of pain and dysfunction. The pain can begin as mild forms of cramping or lead to degenerative joint disease. Non structural problems may also occur such as constipation or even reproductive problems from the abnormal pressure on the nerves that control those functions in the body. 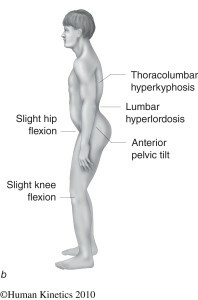 Lower cross syndrome is a cause of low back pain for people who live sedentary lifestyles. 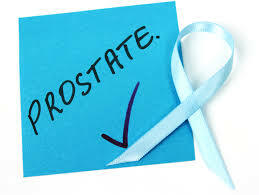 This is an issue that generally takes years to develop and can have long lasting effects for those who suffer with it. The “cross” reference in lower cross syndrome refers to the anatomical location of muscle weaknesses and the excessive tightness of other muscles. In LCS the abdominal muscles and backside muscles are weak and over stretched while the muscles in the low back and front of the hip are tighter than they should be. 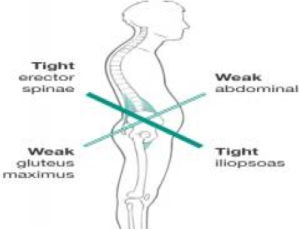 When LCS is present the muscles that become tight will cause displacement of the bones they are connected to in the low back and in the pelvis. 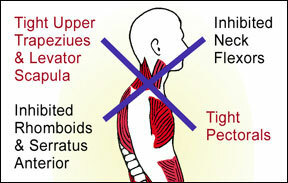 When these muscles pull segments of the spine out of their normal position a misalignment occurs. This is called a “subluxation” which simply means a bone that’s out of place but not completely dislocated. Once lower cross syndrome is an issue it can lead to problems as severe as premature degenerative disease, arthritis and disc protrusions. If you have been dealing with low back pain and sit for prolonged periods of time you may want to be evaluated by your local chiropractor to find the best solution to manage your pain. Did You Quit Your Favorite Hobby After Your Accident? The Atlanta Silverbacks are a local soccer team & facility for athletes who compete in the sport on a regular basis. During a recent auto accident consultation I asked the patient if he was unable to perform any hobbies or sports since the accident. He replied with a curious “Yes… ” and mentioned he would not have thought to mention his inability to play soccer competitively after his accident because he didn’t think it was important since it’s just a “hobby”. Hobbies & sports are considered loss of enjoyment factors and should be documented in the doctors treatment notes. The notation of this, and other changes, to his lifestyle help his attorney properly represent him. 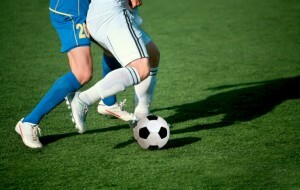 Not only should the doctor provide the proper treatment to decrease his pain, rehab the injury and get him back on the soccer field as fast as possible, he can also feel confident that his loss of enjoyment factors are properly documented. A Danish study in 2009 from the Journal of Strength & Conditioning Research proved that the sport of soccer actually strengthens the core and muscles in the low back. In certain instances handling back pain while playing a sport is done with the team trainer or a team doctor. After an auto accident this may pose a problem because of ongoing litigation or the specifics of an accident case. If the player is an amateur and does not have the direct access to medical staff like a professional team player he or she may have more trouble getting the proper treatment and most of the time has to stop participating in the sport altogether. This can be very annoying and frustrating as the victim of an accident because they are no longer able to participate and enjoy something they enjoyed doing before being hurt. Outside of treating the patient and helping them to recover from the injuries, it is very important that the doctor they are treated by is documenting their loss of enjoyment factors accurately. The doctor’s notes are what the attorney representing the patient uses to help settle their case and if the doctor does not include the small details of information about how the patients life has been affected from the accident then it could be detrimental. 1) Get the proper treatment. 2) Understand the timeline, plan and prognosis given to you. 3) Find out what you can do to speed your recovery. 4) Find another hobby you enjoy that wont hurt you to avoid sadness and depression. There’s a saying about doctor notes “if it isn’t in the notes… then it didn’t happen. Did Your Car Accident Make You Fat? There’s Top chef, Iron chef, Next Great Baker & BBQ Pit Masters and plenty of other TV shows and an entire network dedicated to food & cooking. As a Marietta chiropractor I’ve come across some people who hate cooking and there are many who I’ve met that really find this is a very enjoyable hobby and activity. Whether cooking for themselves or a family of 5, if the person who does most of the cooking in the house gets injured in a car accident, back pain can disrupt the household flow and sneakily add unwanted pounds to everyone in the house. The back pain from standing can increase if you are not able to move or walk around while standing. Combining a sedentary lifestyle with poor eating habits because you avoid the back pain felt while you stand can have long lasting effects. Activities like playing with kids, household chores or mowing the lawn may all change. Commonly, meal preparations can take as long as an hour when cooking for a family. Weight gain can sneak its way into your waistline if you start to avoid preparing home cooked meals and eat more fast foods and take out because it’s a) easier and b) you can avoid pain. If prepared at home it also saves you money and probably taste much better too. Often when foods are cooked at home the person cooking may use healthier alternatives to make the food…such as using ground turkey as opposed to ground beef for certain meals. Not preparing home cooked meals because of pain felt after being injured in an auto accident falls under a classification called “loss of enjoyment”. This change in daily activity must be documented by your personal injury chiropractor as you go through your chiropractic rehab.